Not only scientists rely on the metric system. Almost every government in the world has adopted it as the national system of measurement, and of the three that aren't committed to it, at least one – the United States – considers it the preferred system for international trade. 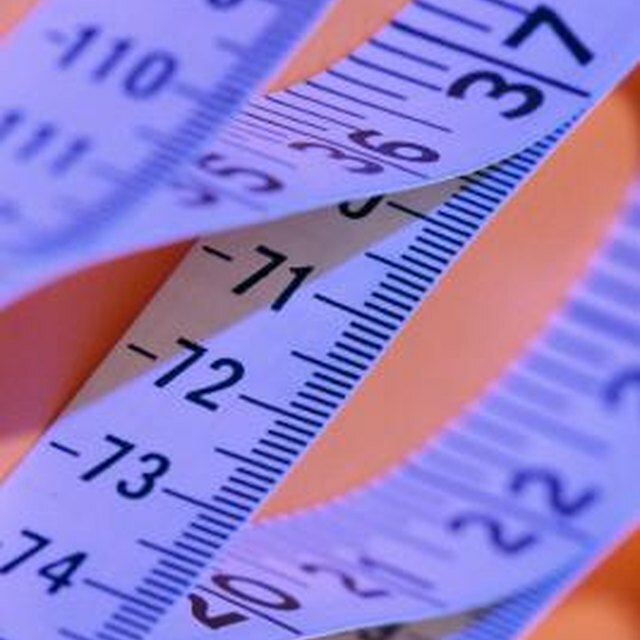 The U.S. National Council of Teachers of Mathematics has recommended that it be the primary measurement system taught in schools. Unlike the British Imperial System, the metric system, or SI (from the French Système International), is based on a natural constant. SI is designed to make measurements and calculations easy to perform and understand, which is one of the main reasons scientists use it. The metric system originated in 17th century France. The base unit, the meter, was originally conceived by Gabriel Mouton, the vicar of St. Paul’s Church in Lyons, France. It was eventually defined by a committee chaired by Bishop Talleyrand to be equal to one 10-millionth the distance from Earth's equator to the North Pole along a meridian extending through Dunkirk and Barcelona, Spain. Since 1799, an international agency in France has maintained a meter-long reference bar, but since 1983, the official definition of a meter has been the distance light travels in a vacuum in the interval of 1/299,792,458 of a second. It's based on increments and powers of 10 – Fractions in metric calculations can be expressed in decimal form, eliminating the need to manipulate fractions. Decimal form not only makes calculations easier, it also allows them to be displayed on automatic calculators. It has standardized prefixes – Each movement of the decimal point is expressed by an easy-to-remember prefix. One-thousandth of a meter is a millimeter while a thousand meters is a kilometer. Standardized prefixes eliminate the need for extra units, such as the inch or mile. It has few individual units – The metric system has only about 30 individual units, and many of these are relevant only in specialized fields. The most common units, such as the meter, gram and liter, are easy to learn and understand. Other units, such as those of force – the dyne (gm-cm/s2) and the newton (kg-m/s2) – can be expressed in terms of them. Scientists who work in different countries need a standardized system that allows them to compare notes and understand one another. Without a standard, they would waste time converting measurements from one system of measurement to another, and accuracy would suffer. SI is the preferred system because, among other reasons, it isn't based on the body parts of people who lived centuries ago. It's an elegant and simple system based on a universal standard that can be verified by anyone. U.S. Metric Association: Why Teach the Metric System (SI)? Deziel, Chris. "Why Do We Use the Metric System in Science?" Sciencing, https://sciencing.com/do-use-metric-system-science-5501930.html. 26 April 2018.